Alpha Hydroxy Acid Skin Smoothing Lotion-10% | YourHealthySkin.com - Carolyn J. Pass M.D., P.A. 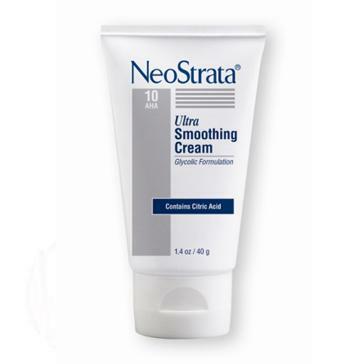 A moisturing lotion that gently exfoliates and improves the appearance and texture of dry skin. Concentration of glycolic acid 10%. 6.8 fluid oz.